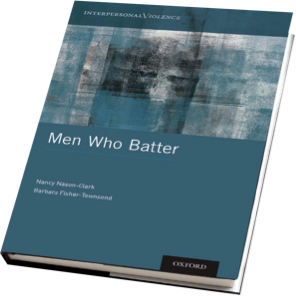 Muriel McQueen Fergusson Centre’s acting director, Nancy Nason- Clark and sociology professor, Barbara Fisher-Townsend’s will hold a book launch today at UNB Fredericton for their new book: Men Who Batter. The launch will be at 3 p.m. at the Muriel McQueen Fergusson Centre, 678 Windsor Street. Fredericton police chief, Leanne Fitch, a UNB master of sociology graduate, along with others, will be speaking at the launch. Men Who Batter was written after countless hours of interviews with men, many of whom had been incarcerated for domestic violence. Men who act abusively have their own story to tell, a journey that often begins in childhood, ripens in their teenage years, and takes them down paths they were hoping to never travel. The book launch is open to the public. The authors will be there to answer questions and books will be available to purchase. For media requests, contact Natasha Ashfield.